While booking portals can afford huge marketing budgets to grab consumer attention, there is still an affordable way for hoteliers to create a niche audience and drive direct bookings. SEO is more than just researching and selecting the right keywords, there are many factors that can help hotel websites crawl higher on search engine results. Website design, title tags, content, listings and links all play a part, and of course Google frequently updates its search ranking algorithm which can change the game in an instant. To improve your visibility on search engine results, our SEO packages help apply proven principles that will bring qualified visitors to your website. Market your hotel with pay-per-click advertising across the Google and AdWords network using Google's contextual targeting technology. Our SEM service is a fast and effective solution to increasing website traffic and drive direct bookings. Experienced SEM specialists recommend the most relevant and cost effective keywords and provide ongoing analysis to get the most from your marketing investment. 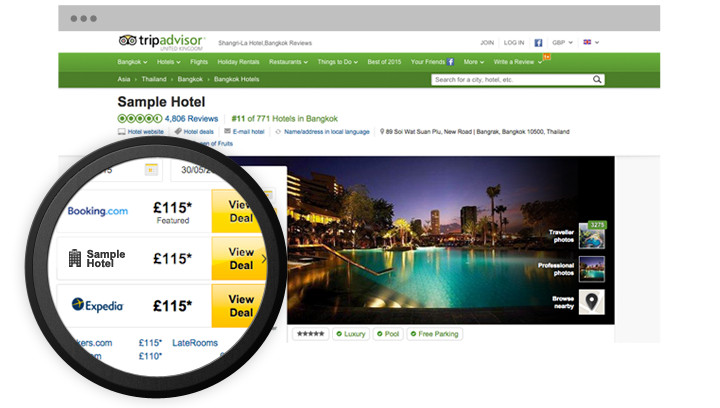 Web Connection is an approved premium partner with TripAdvisor making it possible for hotels using Channel Manager to get Instant Bookings on the world's largest travel website. TripAdvisor 'Pay for Stays' commission model means no upfront investment and no long term commitment. Meta search marketing is an important tool to help hoteliers lessen their dependency on the OTAs and drive more direct bookings through their property website. By being part of metasearch marketing on websites like Google, Trivago, Skyscanner, Kayak, Wego and TripAdvisor hoteliers can compete against OTAs and give past guests the chance to book direct with the hotel. 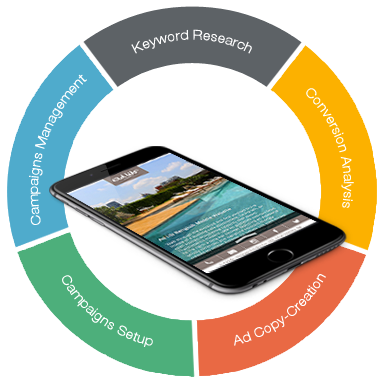 Meta search marketing generates incremental revenues and produces excellent return on ad-spend. Social media is mainstream and a valuable customer acquisition channel. 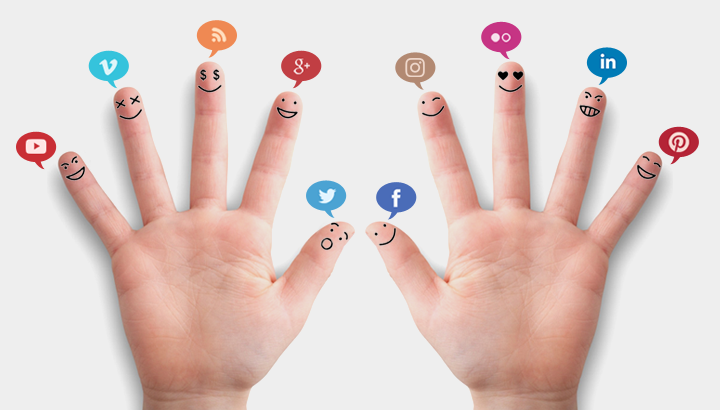 Our social media packages help hoteliers find the right voice to engage with potential and existing customers across various platforms including Facebook, Google, Instagram, YouTube and blogs resulting in more followers and increased bookings.  Communicate directly with your target audience with email newsletters that excite, create desire, improve customer relationships and ultimately increase your bookings. Our native English copywriters create inspirational SEO friendly content that grabs attention and captures the essence of what makes your hotel unique. Promote your brand on camera with stunning images with our professional in-house photography services. 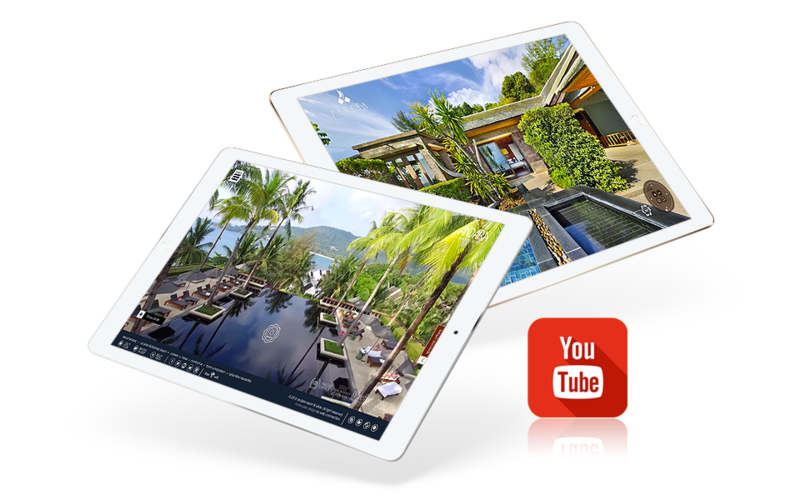 Showcase your hotel with next generation customized and sophisticated 360° virtual tours and videos shot with advanced HD equipment and viewable on all devices. Cutting edge aerial panoramas are the newest addition to our services portfolio and as the rapidly changing industry evolves, we develop new products to keep hoteliers ahead of the competition.